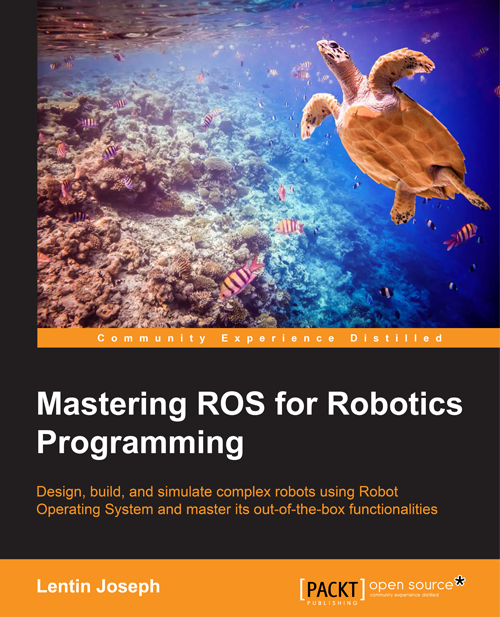 How to do OpenCV Haar training .. 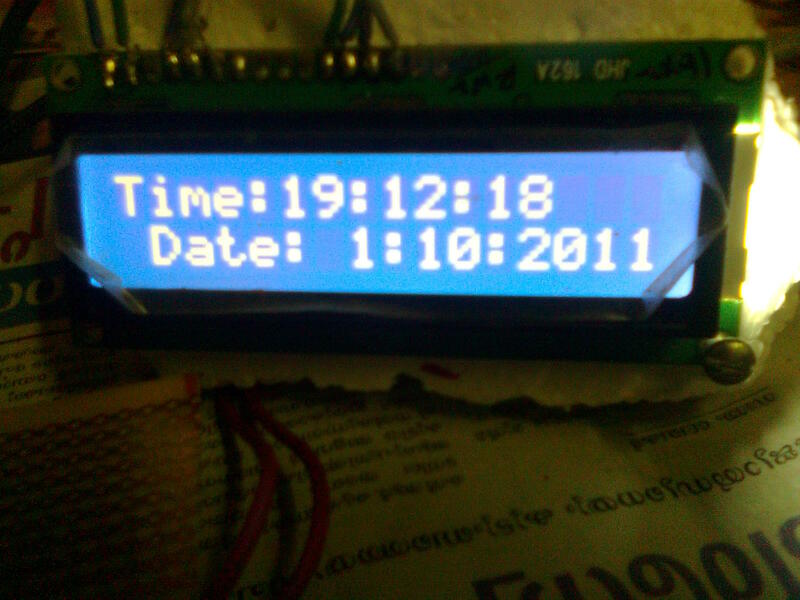 I made a simple LCD clock using Arduino .The code of Arduino and the Python for running the clock is given below . and you  can usually tell them by the 16-pin interface. (e.g. from the Serial Monitor) on an attached LCD. 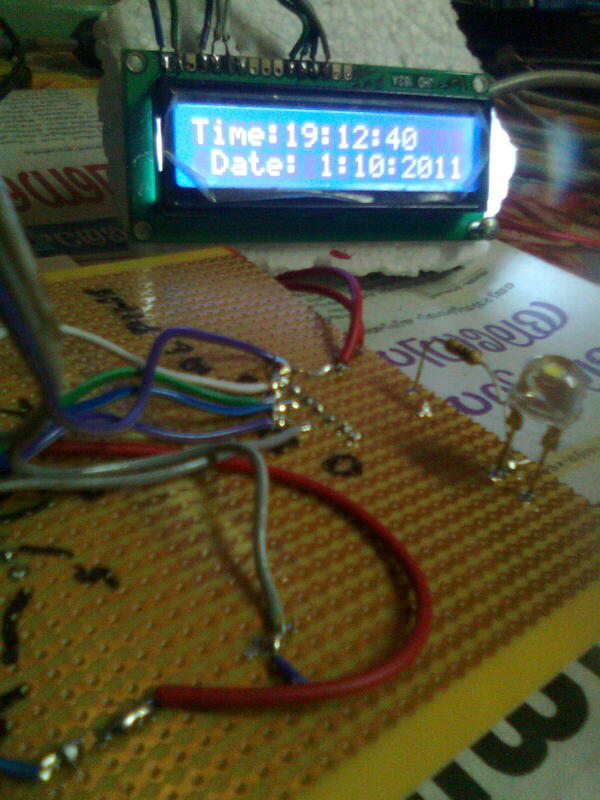 This program outputs the serial date to LCD .